The record is made up of 1 volume (194 folios). It was created in 1916-1920. It was written in English. The original is part of the British Library: India Office The department of the British Government to which the Government of India reported between 1858 and 1947. The successor to the Court of Directors. Records and Private Papers. The volume includes Administration Report of the Persian Gulf Historically used by the British to refer to the sea area between the Arabian Peninsula and Iran. Often referred to as The Gulf or the Arabian Gulf. Political Residency A diplomatic office of the British Government established in the provinces and regions considered part of, or under the influence of, British India. 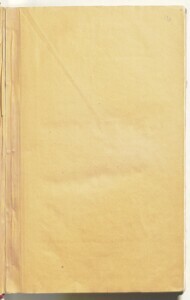 for the Year 1915 (Delhi: Superintendent Government Printing, India, 1916); Administration Report of the Persian Gulf Historically used by the British to refer to the sea area between the Arabian Peninsula and Iran. Often referred to as The Gulf or the Arabian Gulf. Political Residency A diplomatic office of the British Government established in the provinces and regions considered part of, or under the influence of, British India. 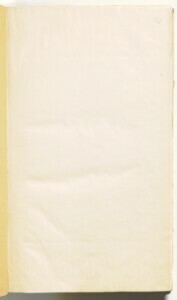 for the Year 1916 (Delhi: Superintendent Government Printing, India, 1917); Administration Report of the Persian Gulf Historically used by the British to refer to the sea area between the Arabian Peninsula and Iran. Often referred to as The Gulf or the Arabian Gulf. Political Residency A diplomatic office of the British Government established in the provinces and regions considered part of, or under the influence of, British India. for the Year 1917 (Delhi: Superintendent Government Printing, India, 1919); Administration Report of the Persian Gulf Historically used by the British to refer to the sea area between the Arabian Peninsula and Iran. Often referred to as The Gulf or the Arabian Gulf. Political Residency A diplomatic office of the British Government established in the provinces and regions considered part of, or under the influence of, British India. for the Year 1918 (Delhi: Superintendent Government Printing, India, 1920); and Administration Report of the Persian Gulf Historically used by the British to refer to the sea area between the Arabian Peninsula and Iran. Often referred to as The Gulf or the Arabian Gulf. Political Residency A diplomatic office of the British Government established in the provinces and regions considered part of, or under the influence of, British India. 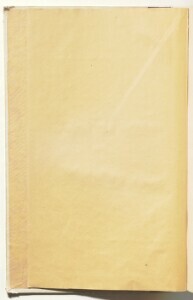 for the Year 1919 (Delhi: Superintendent Government Printing, India, 1920). The 1915 and 1919 Reports bear manuscript corrections written in pencil. The Administration Reports contain separate reports, arranged in chapters, on each of the principal Agencies, Consulates, and Vice-Consulates that made up the Persian Gulf Historically used by the British to refer to the sea area between the Arabian Peninsula and Iran. Often referred to as The Gulf or the Arabian Gulf. Political Residency A diplomatic office of the British Government established in the provinces and regions considered part of, or under the influence of, British India. 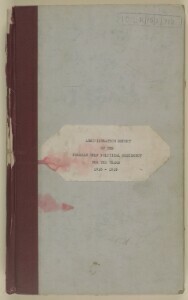 , and provide a wide variety of information, including details of senior British administrative personnel and local officials; descriptions of the various areas and their inhabitants; political, judicial and economic matters; notable events; medical reports; details of climate; communications; the movements of Royal Navy ships; military matters; the slave trade; and arms traffic. Foliation: the foliation system in use commences at 1 on the first folio after the front cover, and continues through to 194 on the last folio before the back cover. The sequence is written in pencil, enclosed in a circle, and appears in the top right hand corner of the recto The front of a sheet of paper or leaf, often abbreviated to 'r'. 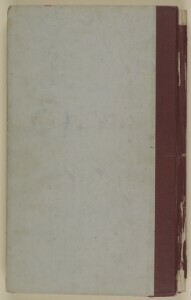 page of each folio. 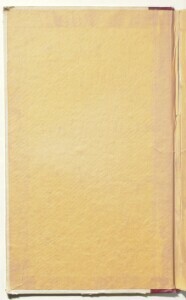 The following folio needs to be folded out to be read: f. 36.